Down Range Gear | Details matter here. Texcel Webbing In Patterns, Custom Cuts. Good gear starts with quality components. That’s why Down Range Gear is invested in manufacturers like ITW Nexus, Texcel, Duro, Velcro and National Molding. 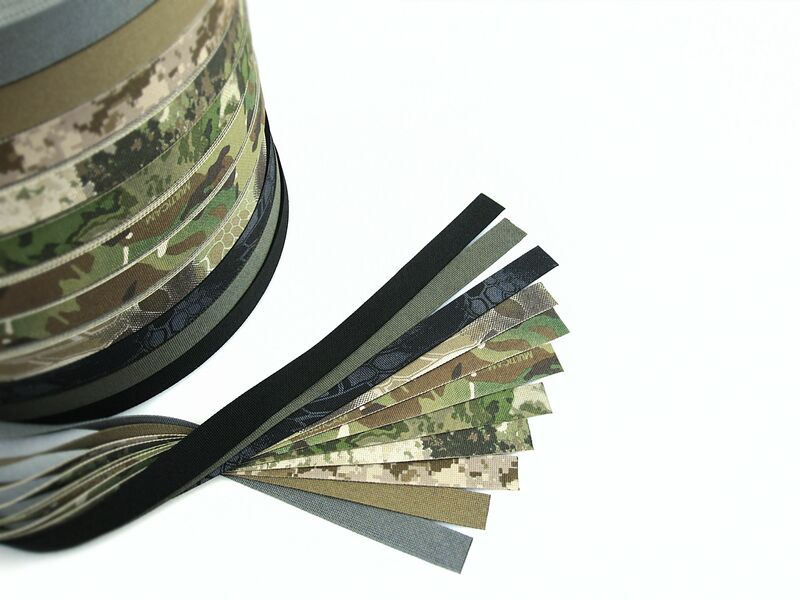 Having access to these same, military specification materials can also be empowering for customers. That’s win-win and it’s just good business. Making the parts and materials used in gear production available to customers has to do with a certain infantryman’s need to fix and improve field gear and a business’s imperative to form relationships with key suppliers. For the business the best pricing comes from volume orders. The only items stocked have been those required for gear production. Once in inventory, these same materials could be made available to customers. In addition to solutions based design, Down Range Gear sees itself as an enabler and today the sale of parts and materials is integral to Down Range Gear’s value proposition. Customers count on no-nonsense pricing, highly detailed, original product photography and concise descriptions to make informed buying decisions. Now customer interest is becoming a driver to expand inventory. 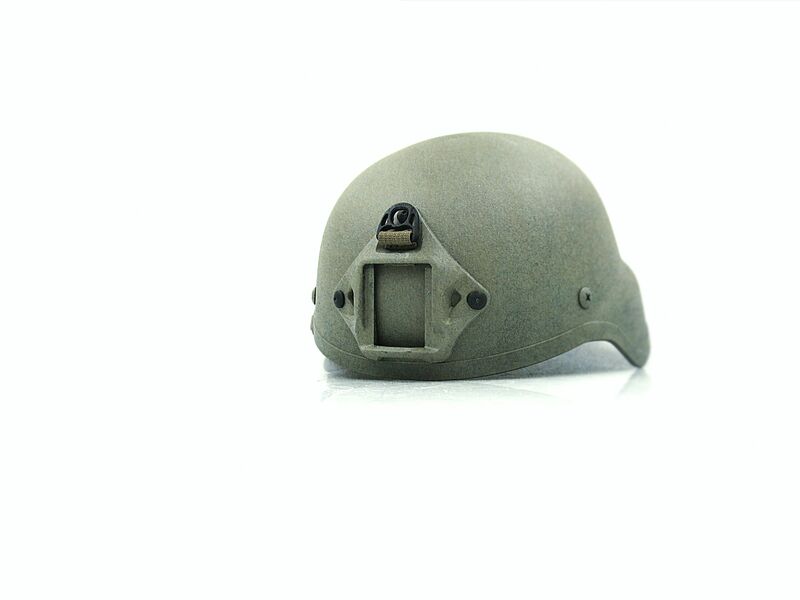 One such item is Texcel Industries solution dyed, military specification webbing. 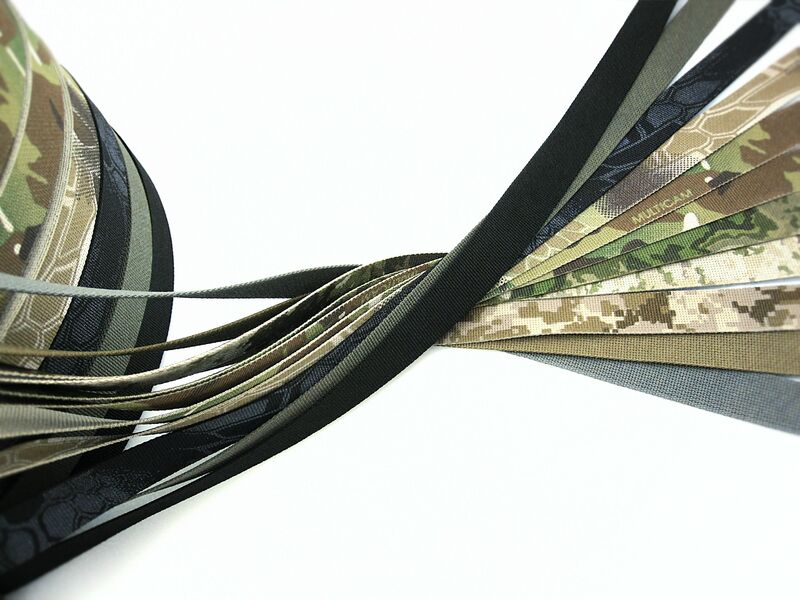 Texcel solution dyed “textured yarn” sets the bar in the category for tactical applications with accurate colors, a wide selection, consistent tolerances, good weave quality, availability across a spectrum of widths and patterns. 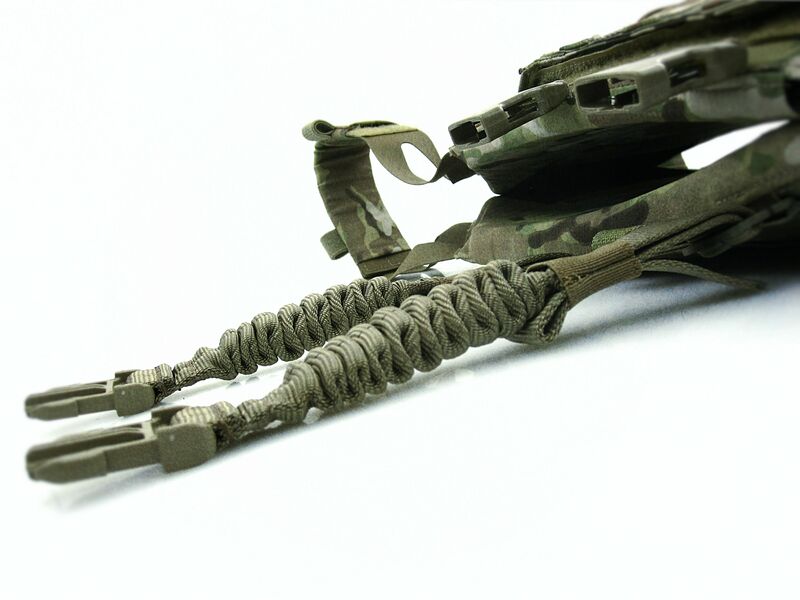 Down Range Gear is also testing a new custom cutting service to complement webbing orders at no additional cost. 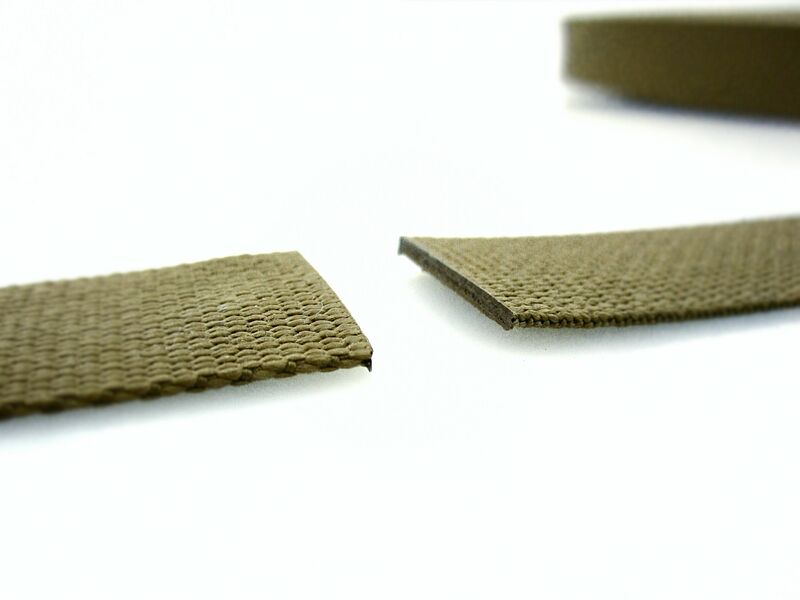 Customers will be able to order webbing and then request specific cuts. This will give customers with projects ready to use pieces, precision cut and heat sealed to the same professional standards as production gear. Heat sealing with a hot knife is the preferred way to cut and finish webbing ends. It creates a clean, flat, even end that is durable and protects against fraying. 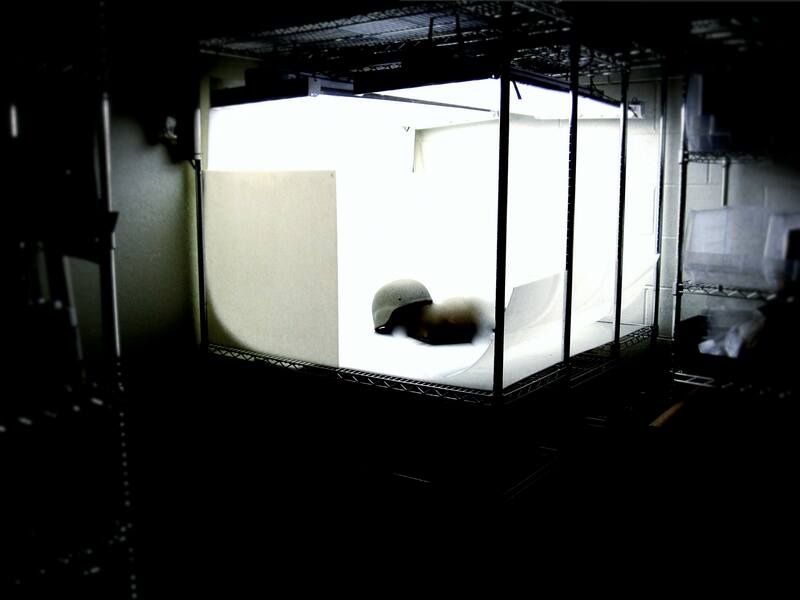 It should be the first step in any project involving nylon materials. Contact with Down Range Gear via email with instructions (downrangegear@gmail.com) immediately after the order has been placed. No customization will be accepted after the order has been packaged. Some requests will incur delays. Measurements must be clearly communicated in inches. Availability of the service is limited to what is feasible at the time of the request and Down Range Gear reserves the right to suspend the service as necessary. 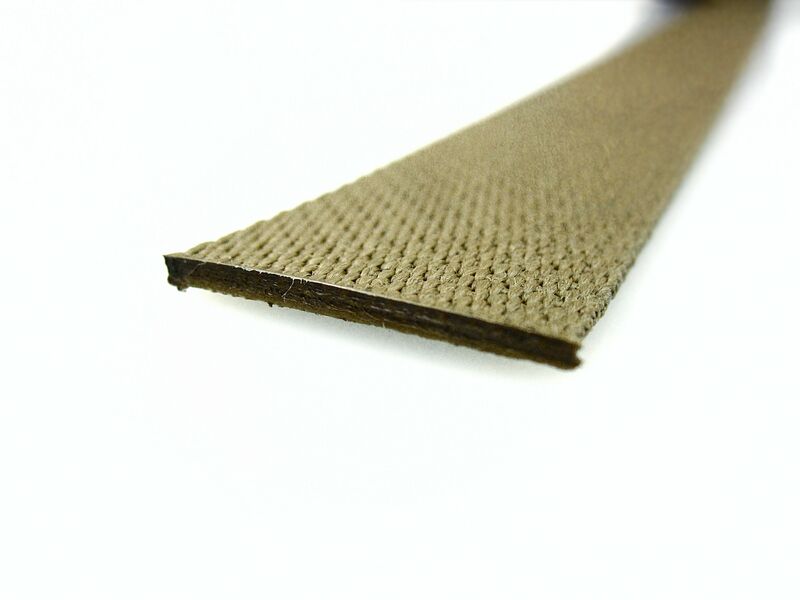 Once cut to specification, all webbing sales are final. No other services (marking or sewing) are offered in conjuction with cutting. Customers must be available to clarify instructions as necessary to complete the order. If communication is not timely Down Range Gear reserves the right to ship the order as is. The newly stocked patterns come with the caveat that they are not extended into the existing product line. In other words, the new patterns will not be a standard option in existing designs. It is simply not feasible to stock ten different colors and patterns for every product and variation. Many of the patterns will work well with companion solid colors. Exceptions can be made on a case by case basis dependent on need and application. Interested parties should enquire directly via email. 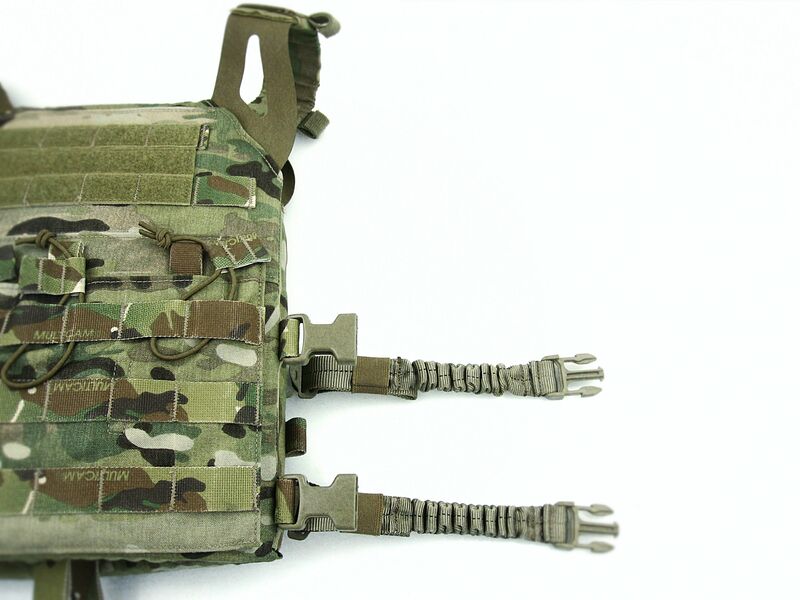 Since first published to Down Range Gear’s Tumblr, there has been a steady flow of requests to retrofit Crye Precision’s Skeletal cummerbund with First Spear’s Tubes hardware. Users want the best of both worlds. These jobs are challenging and expensive, but fun, breaking the monotony of production routine. Customers who buy Crye Precision and First Spear and take them into the field are users we want to support. Because the question is asked often, the way this works is that the customer must first acquire both the Skeletal cummerbund and the Tubes hardware, then ship them to Down Range Gear for the retrofit. If you are price sensitive, this game is not for you. As a small, custom oriented shop, Down Range Gear constantly iterates and can implement design changes as quickly as the need is identified. 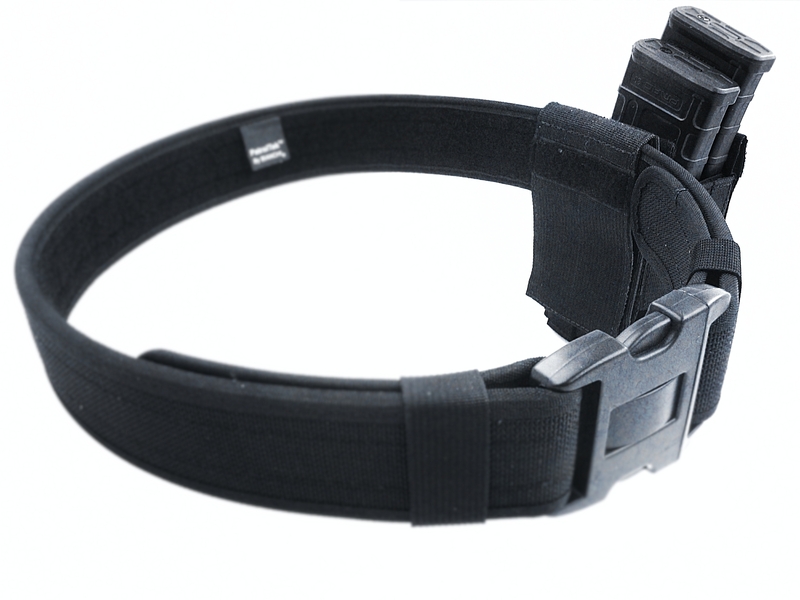 The original Tubes/Skeletal cummerbund retrofit was serviceably constructed with webbing, but as new, non-woven materials became available, an improved, single piece end cap was fabricated, allowing for a clean, simplified solution. 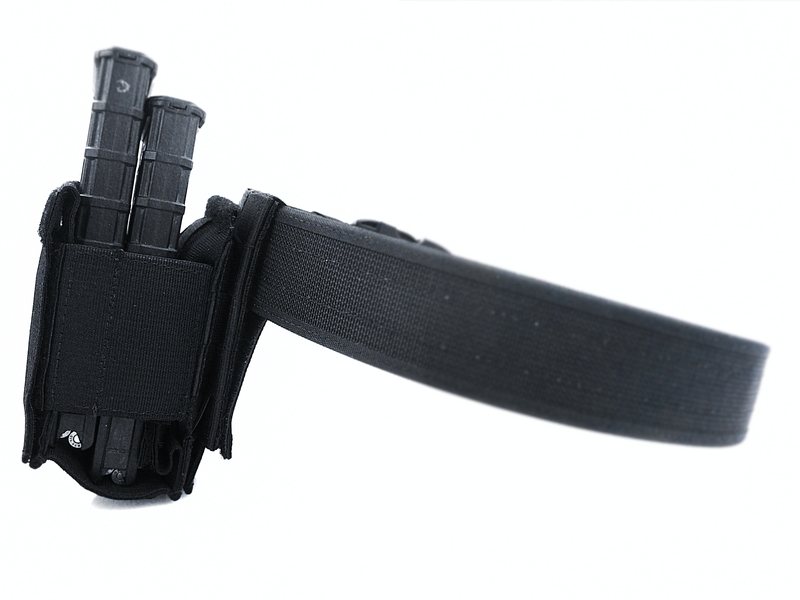 It would seem a lot of users want the stripped down minimalism of the Crye Precision cummerbund with the ease of use the First Spear hardware affords. Providing the bridge between the two puts Down Range Gear in good company while customers‘ trust speaks for itself. Now, let’s drill deeper with the question that isn’t being asked. How often do we challenge the notion that we even need to pair a cummerbund with a plate carrier in the first place? 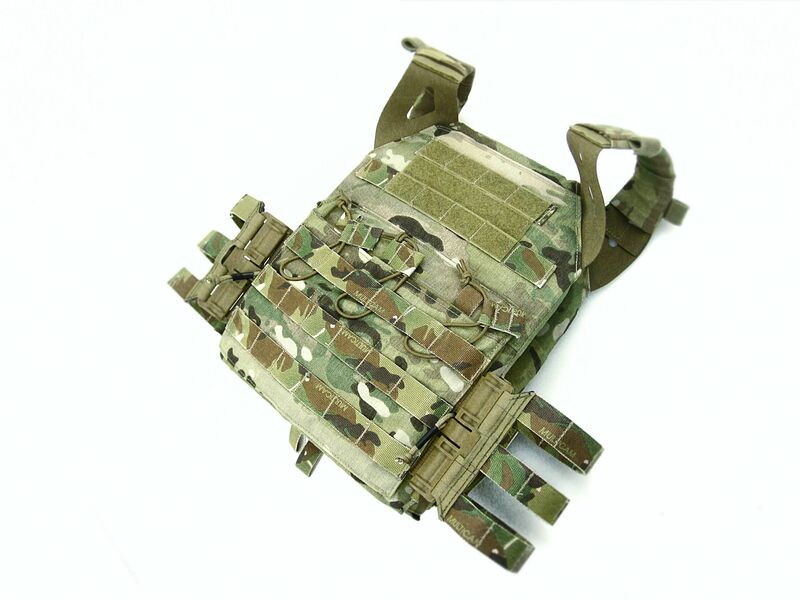 Yes, a plate carrier requires a way to join the front and back, securing the sides. If you have to carry supplemental armor or need room to support additional equipment, you already have your answer: you need it. But what about the users who run plate carriers with no side armor and no pouches off the plates? Nearly all plate carriers ship with cummerbunds, and that’s how they’re fielded by default. How many challenge the assumption that they need one and, for that matter, what would it be like to run an armor carrier without? We tend to stick with what we know. Whether or not it’s actually better is an individual decision the user has to make. Weigh your need, decide accordingly. But there are other ways to secure the sides of a plate carrier. The first step to making an informed decision is to ask the question. The following is directed at the user who does not use the additional real estate MOLLE surfaced cummerbunds afford and who does not require additional soft armor or side plate protection. In other words, it’s not for everybody, but could be very useful for some. So if not a cummerbund, then what? 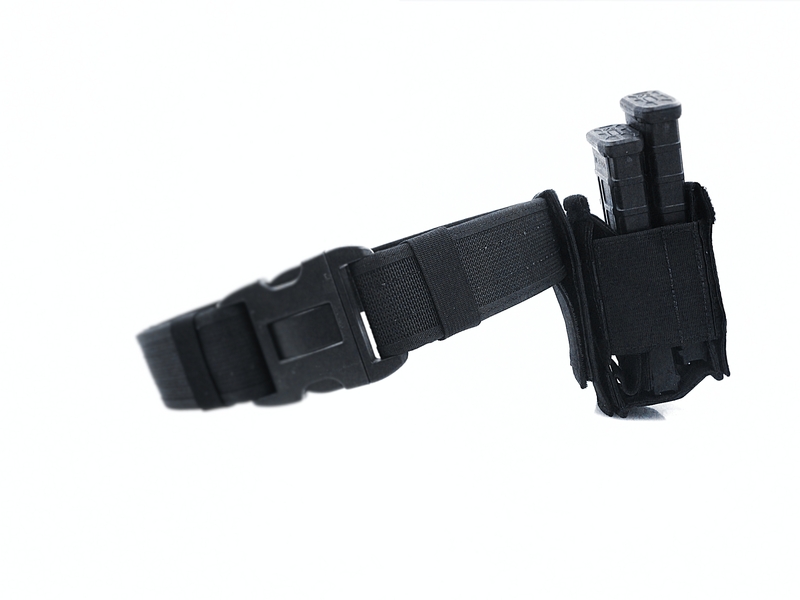 Down Range Gear turned from conventional, webbing based straps to the Dynamic Strap System, a high performance alternative relying on a shock cord core sheathed in tubular nylon webbing. It’s flexible, non-abrasive, enables good range of motion and, once elastic tension is set, eliminates the need for repeat adjustment. 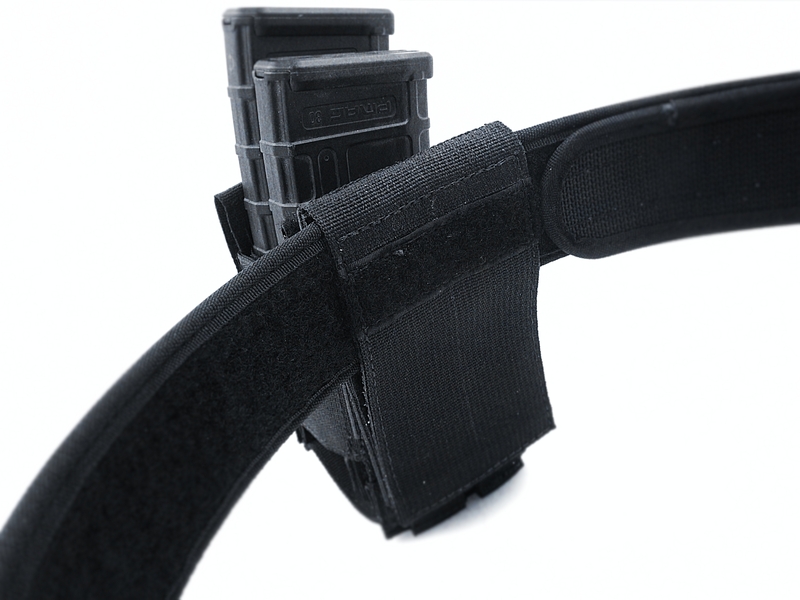 The Lateral Strap variant of the Dynamic Strap System was originally designed as a plate carrier side closure. A recent opportunity with a Crye Precision JPC allowed us to revisit that application, pairing it with one of the most respected brands in the industry, and contrasting with the excellent Skeletal cummerbund. 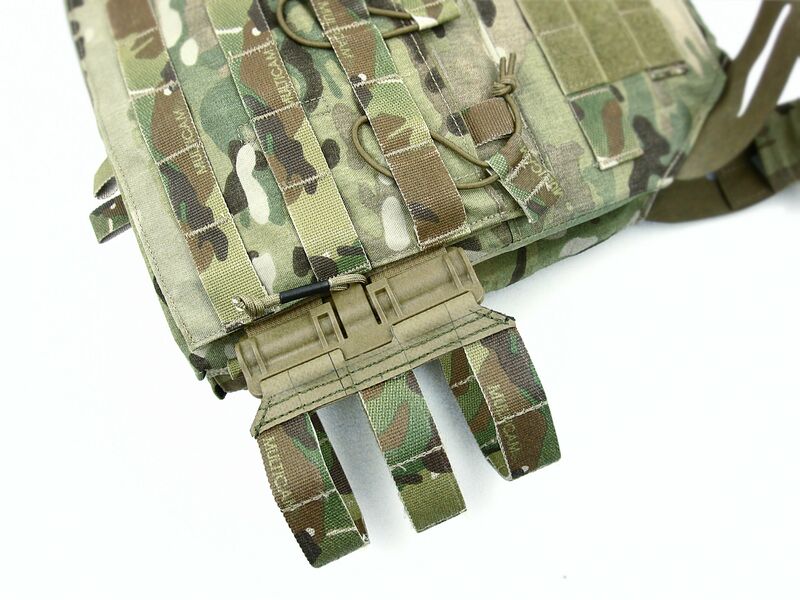 The Dynamic Strap System will retrofit onto nearly any 1” attachment point, including MOLLE webbing and loops sewn to the sides of armor carriers. As such, it requires no permanent alteration. For many customers, this aspect is important. All the hardware is standard ITW Nexus split bar variants. That means they are designed to slot easily onto existing 1” webbing attachment points with no special tools or damage to the base system. If you went out of pocket on your gear, this matters to you. The Crye Precision JPC was a particularly good candidate for this treatment. 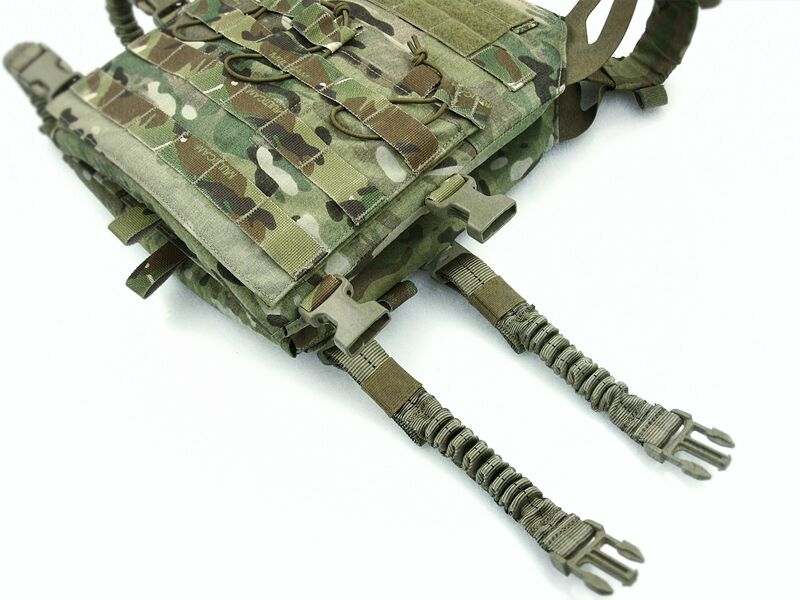 Readily available attachment points made DSS Lateral Strap installation easy; onto existing MOLLE webbing at the back and with buckles slotted onto webbing loops at the front edge of the plate carrier, like they were made for each other. 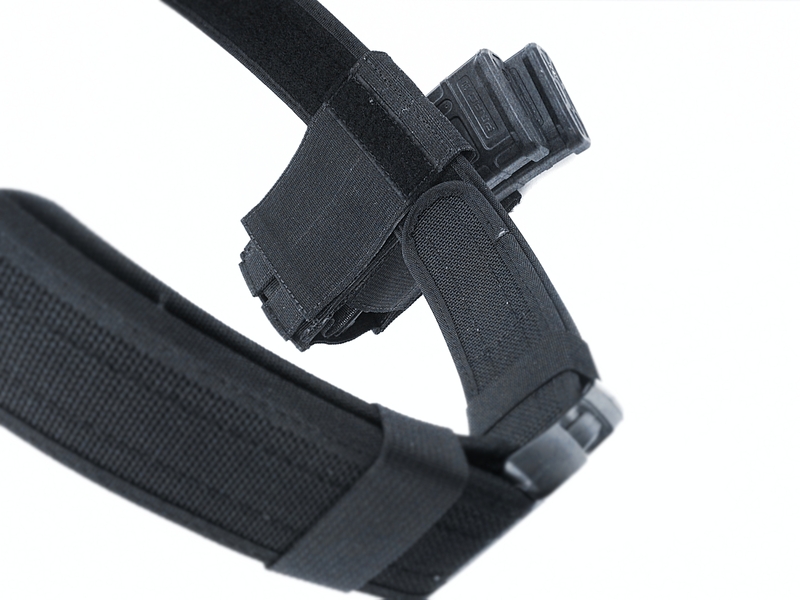 The DSS Lateral Straps keep everything tight without a hard limit or constriction on range of motion. It’s great for mobility. Kitting up is simplified because once elastic tension is set to what is effective and comfortable, it’s locked in and left alone, no cinch down required. This solution was not for everybody. Both the cummerbund and strap system have trade offs but it never hurts to take a critical look at how your gear is configured, to reconsider and revise accordingly. No one else can make that decision for you but we can offer one more option worthy of consideration. We're only scratching the surface with this concept and customers should expect this application to be taken further in the near future. We don’t exist in a vacuum. 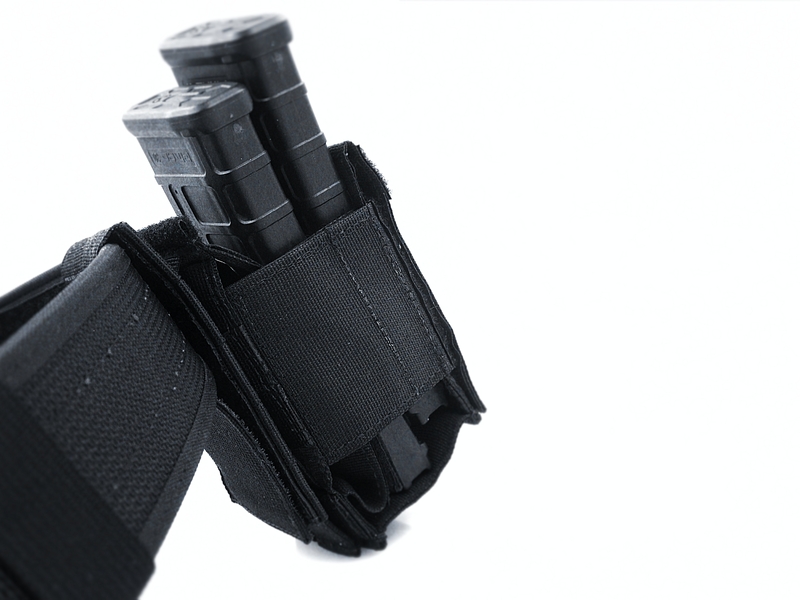 Your next great tactical gear idea doesn’t go very far if nobody knows about it. This week Down Range Gear had a welcome bump from Jerking The Trigger, Soldier Systems Daily and Tactical Life. We can sell the same package for $45.00, shipped. We are looking for a minimum 35 pledged orders to make this happen. Deadline for sign up is December 15. There is no up front financial commitment, only the announcement of a serious intent to purchase. If we reach or exceed the 35 piece minimum, it's on. If there is insufficient interest, the deal falls through. • Customer's choice of (1) CDH-Tac Lowride Panel in Black or Coyote Brown. 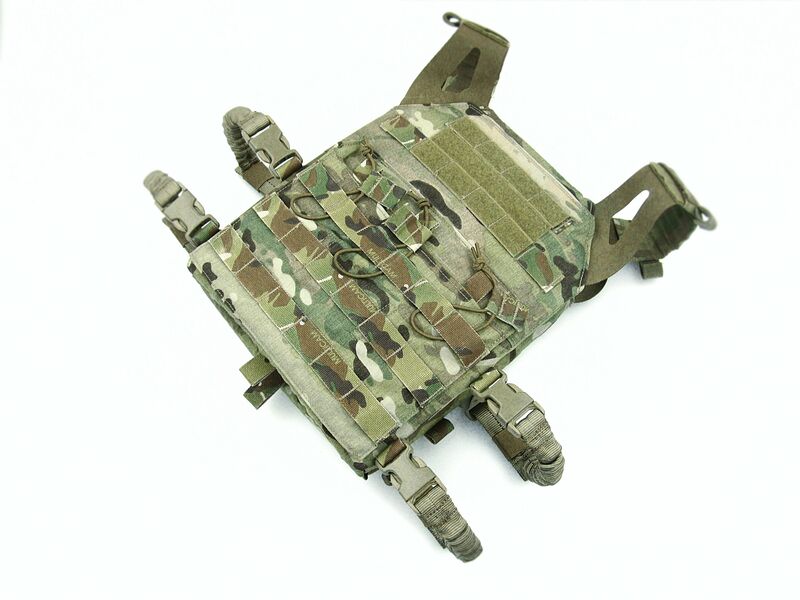 • Customer's choice of (1) Regulation Tactical Reflex Mag Pouch Mk2: Black, Coyote Brown, Crye Multicam, Ranger Green. • Customers are welcome to buy as many as they would like with no upper limit. • Free shipping. How it works: The offer expires on December 15 and is only valid if the required minimum is reached. Orders will be electronically billed via email and ship upon reaching the 35 piece threshold. If the minimums are not met, we will post the expiration via this blog post. 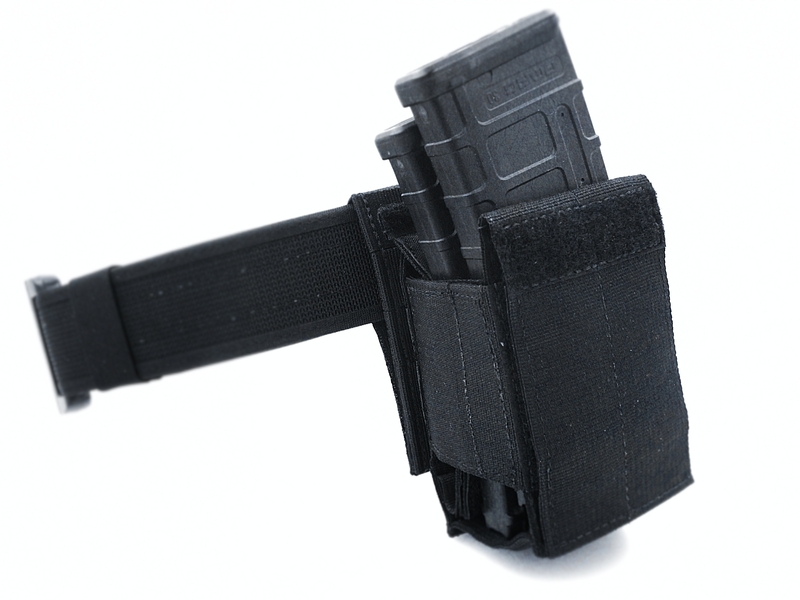 Interested parties should respond using the "reply" feature to this blog post and email DownRangeGear@gmail.com, subject line: "Reflex Pouch/ Lowride Panel Offer." 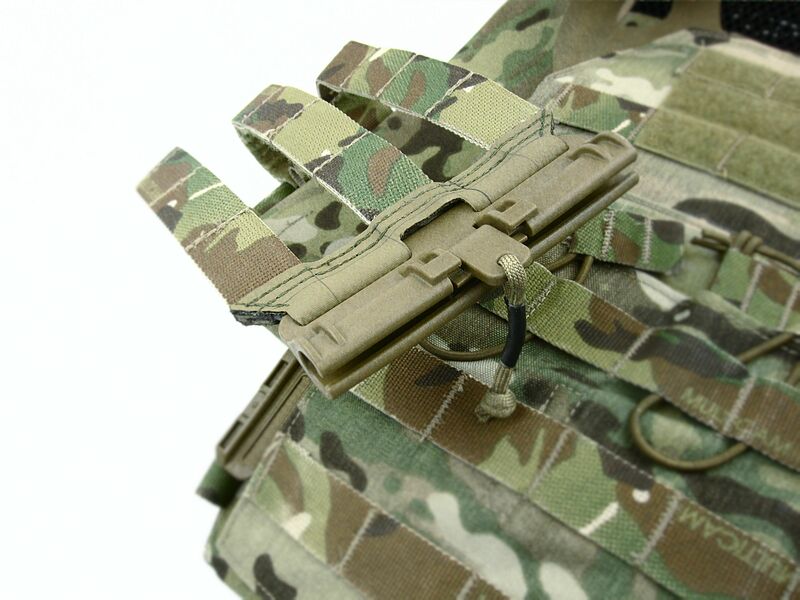 Lastly, for those interested, additional product images are being posted to the Down Range Gear Tumblr all week long. We’re clearing some inventory on Down Range Gear’s Limited Sales page with free shipping and reduced rates for designs that are not regular production items. Customers are invited to have a look and shoot us an email regarding inquiries. Supplies are limited to stock on hand. This offer expires on December 15. Down Range Gear Limited Sales.